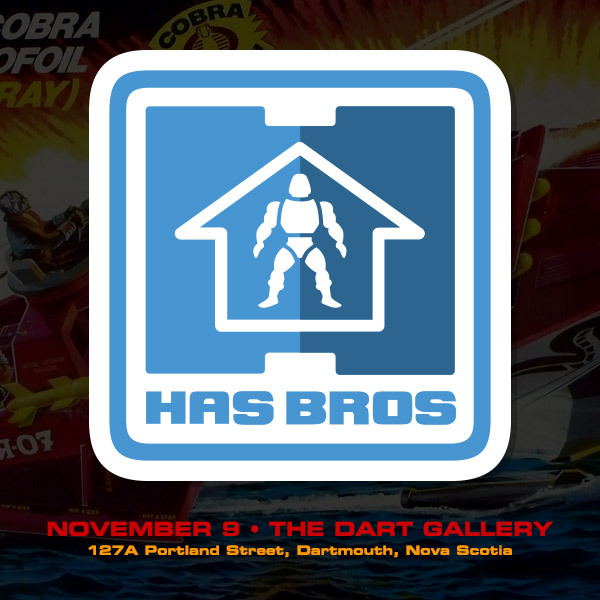 Super proud to be participating in the HAS BROS art show in November at The Dart Gallery in my hometown of Dartmouth, Nova Scotia. 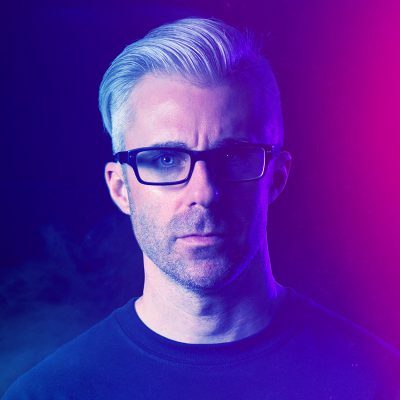 My buddies Dave Howlett and Eric Miller have been spearheading this thing for the past while, and I’m pumped to unleash the news. Art based on toys from the 80s?! How can I NOT be all over that? HAS BROS is a new art show featuring work inspired by 1980s toy franchises like MASTERS OF THE UNIVERSE, G.I. JOE, TRANSFORMERS, TEENAGE MUTANT NINJA TURTLES, and more! Running at The Dart Gallery from November 9-20, HAS BROS will feature new pieces by some of the top artistic talent from the Maritimes and beyond. Contributors will include comic artists like Nick Bradshaw (WOLVERINE & THE X-MEN), Jordyn Bochon (CUIRRO), Andrew Power (APTITUDE TEST), Dave Howlett (SLAM-A-RAMA), graphic designers like Eric Miller of Dartmouth Clothing Company, James White of Signalnoise Studios, Paul Panfalone (AKA Paul Pants), Joshua M. Smith (AKA Hydro74), and many more! Prints of all the pieces will be on sale at the gallery as well. No batteries required, no assembly needed, no parental supervision necessary! As for me, I’ll be submitting a new little series of StarKade prints to the show. 4 brand new fun character illustrations (edition of 25 each) and a rare mystery one. I’ll have sets on sale at the show on November 9, then any remaining stock will be available in my online store the following Tuesday (November 12). Fun! I can’t wait to see what you, Pants, and Hydro come up with. I wish I was close enough to attend.